paper demonstrates these designs via FEKO modeling. 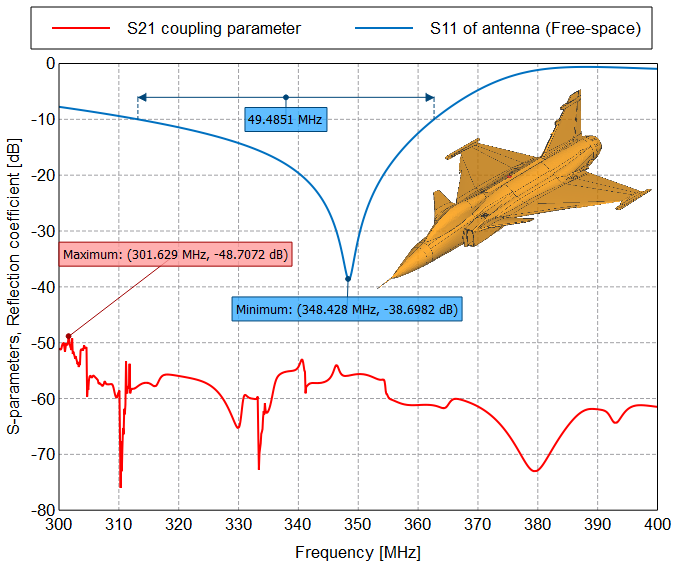 demonstrates how an antenna was designed for communication at 60 GHz. FEKO offers a wide spectrum of numerical methods and hybridizations, each suitable to a specific range of applications. 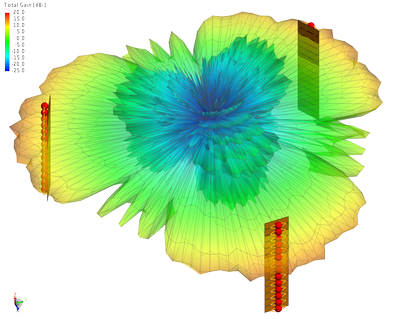 Hybridization of numerical methods allows large and complex EM problems to be solved. 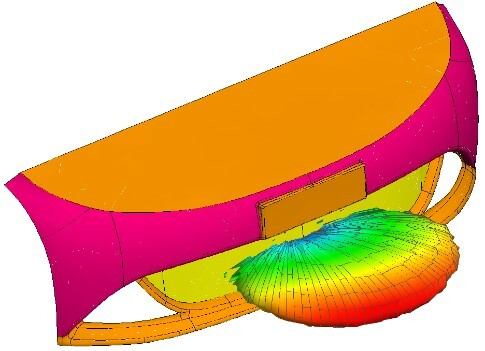 This white paper demonstrates how the cable modeling interface in FEKO was used to compute cross-coupling effects between a cable bundle and 3G antenna mounted on a vehicle. 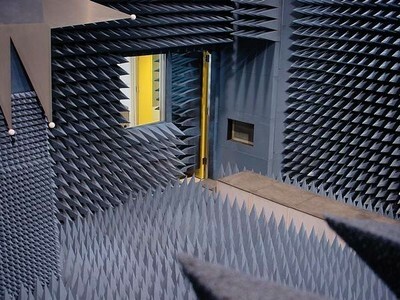 electromagnetic interference (EMI), electromagnetic compatibility (EMC) and radar cross section (RCS). 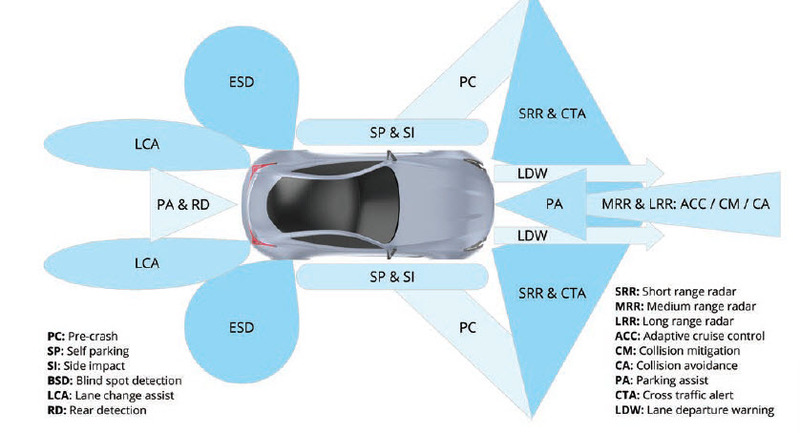 One of the key enabling technologies in the development of autonomous vehicles is driving aid radar systems. We will highlight some of the typical challenges experienced during the design and integration of automotive radars, as well as the applicable numerical solutions that FEKO offers. 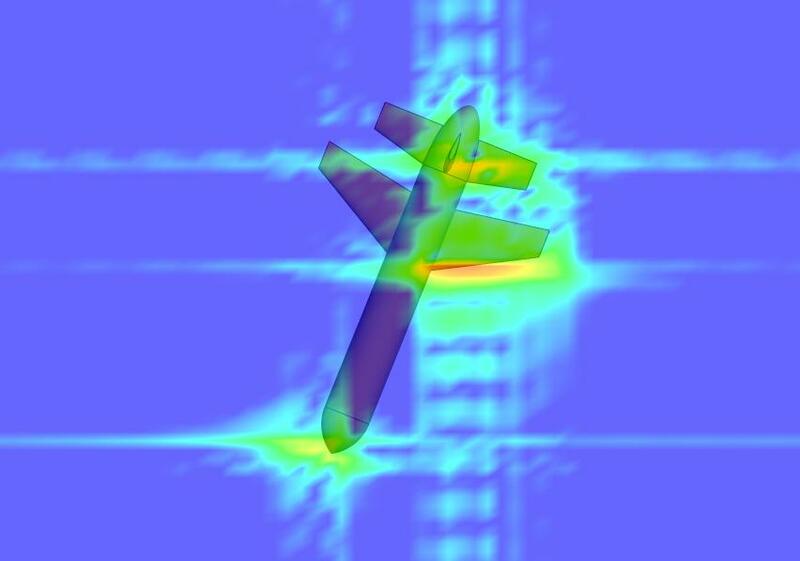 Radar channel modelling with WinProp is also presented. 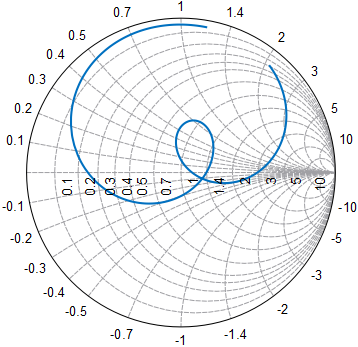 full-wave and asymptotic methods. 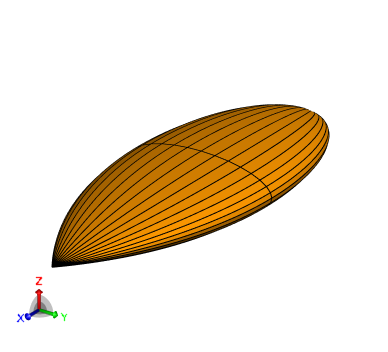 Model decomposition is used to simulate the problem more efficiently. From the moment radar was first invented, it has proved its value in collision avoidance - first at sea, then in the air and later on the road. This white paper gives an overview of the development that has taken place. 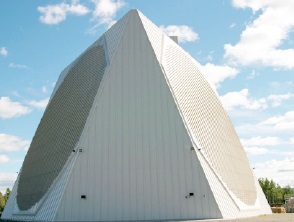 war, where radar use founded dozens of applications for instance navigation, aircraft location, enemy ship detection, anti-collision, and weather forecast. 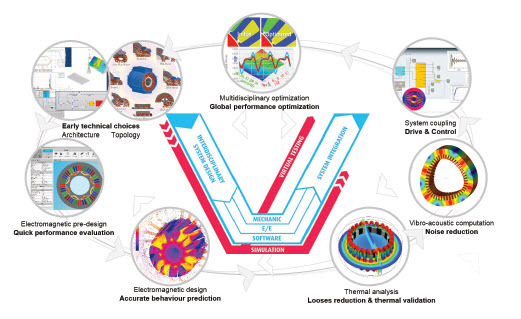 This white paper discusses the design challenges faced and the solutions available. Smart devices have touched and enhanced all aspects of our lives, from the way we conduct business to the way we relax at the end of the day. 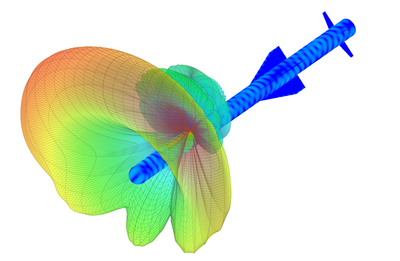 Designing antennas for wearble devices presents a unique set of challenges. 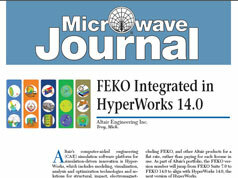 In this technical article from Microwave Journal, these issues are discussed. 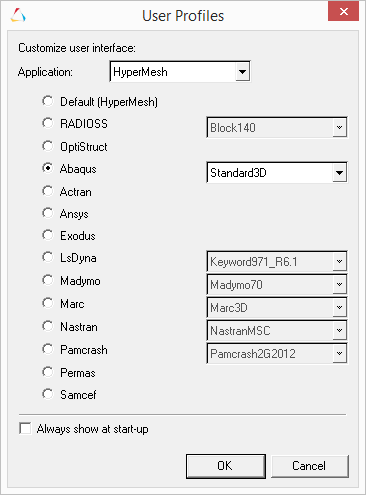 This document applies to FEKO 14.0 and HyperMesh 14.0. 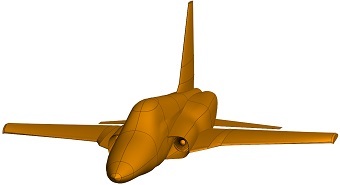 Users who would like to make use of the benefits of the advanced meshing features of HyperMesh while solving the electromagnetic aspects of the problem in FEKO, have several options to transfer the mesh from HyperMesh to CADFEKO. 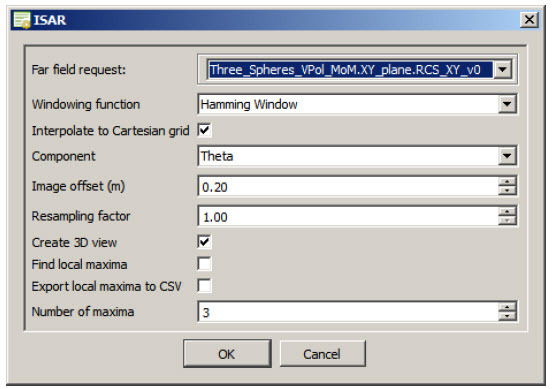 This document provides the recommended options and a brief description of how to complete the model setup in CADFEKO. 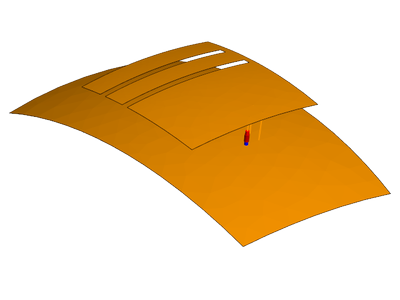 This paper illustrates that FEKO can be applied to the simulation of planar antennas with bowtie antennas as an example. 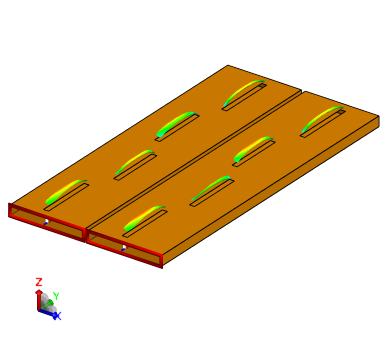 A short depiction of FEKO‘s waveguide capability with a magic T coupler as example. with respect to the wavelength has the predominant influence on the radiation characteristics. 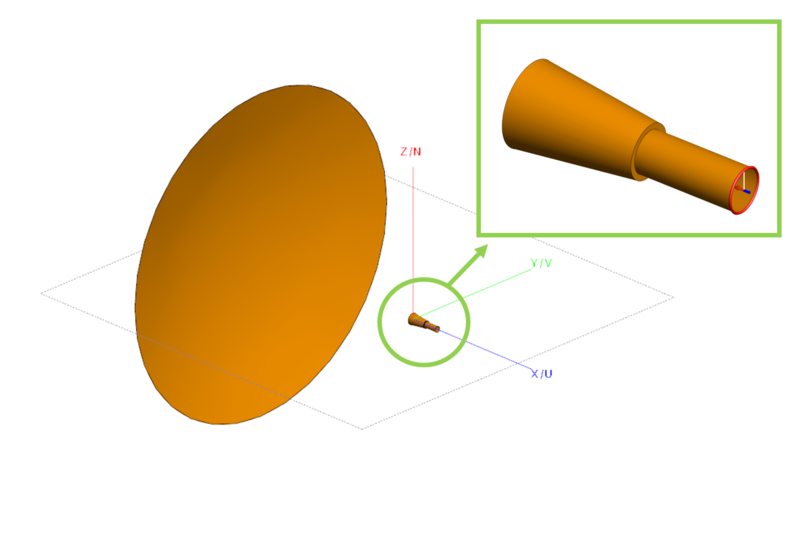 A horn-fed parabolic reflector is modeled in FEKO to determine its radiation pattern. 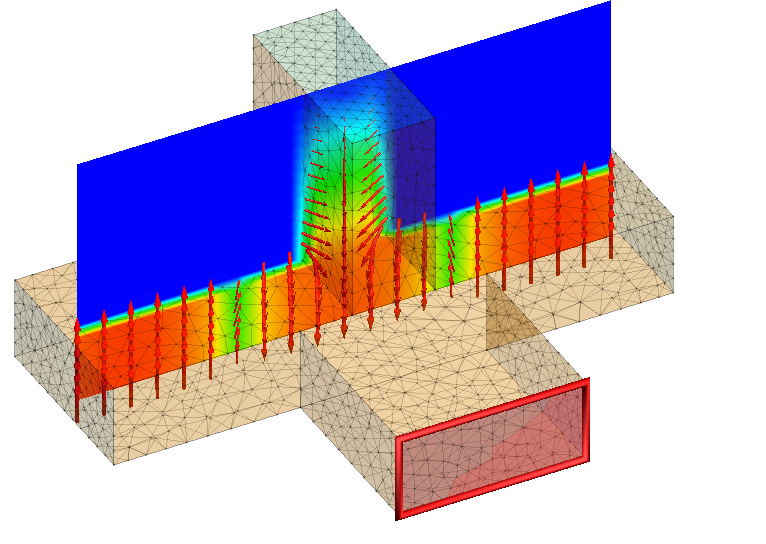 A microstrip bandpass filter is modeled in FEKO to determine its S-parameters. 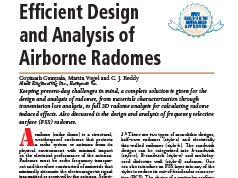 This white paper demonstrates how an LTE base station antenna may be modeled with the finite arrays (DGFM) method in FEKO. 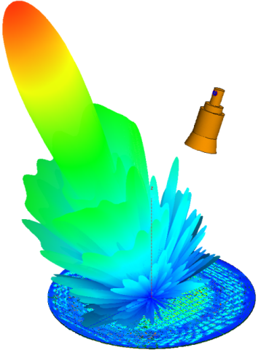 A white paper demonstrating how FEKO models were used during the design stages of an anechoic chamber that operates in UHF ranges. 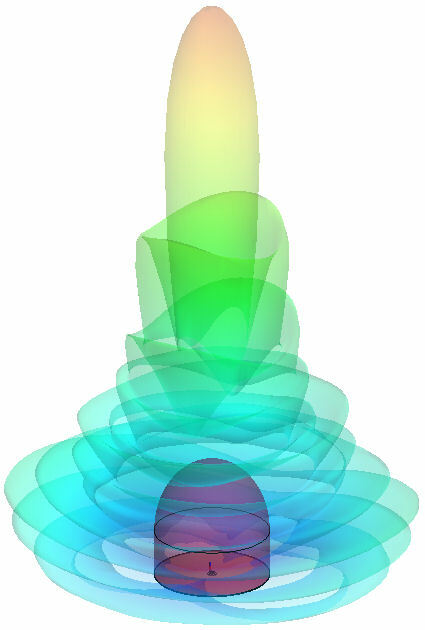 An application note on the modelling of a 7T MRI birdcage headcoil in FEKO. 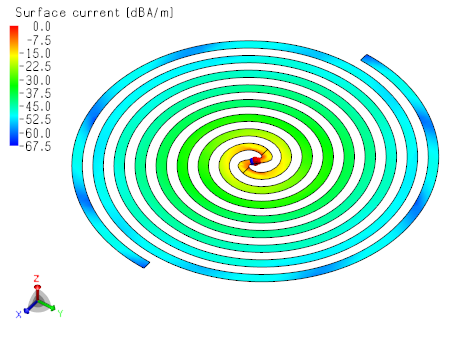 This example illustrates how a probe fed stacked annular ring antenna may be simulated in FEKO. RCS targets including the NASA almond, ogive, double-ogive, cone-sphere and cone-sphere with gap were constructed and the RCS was simulated. 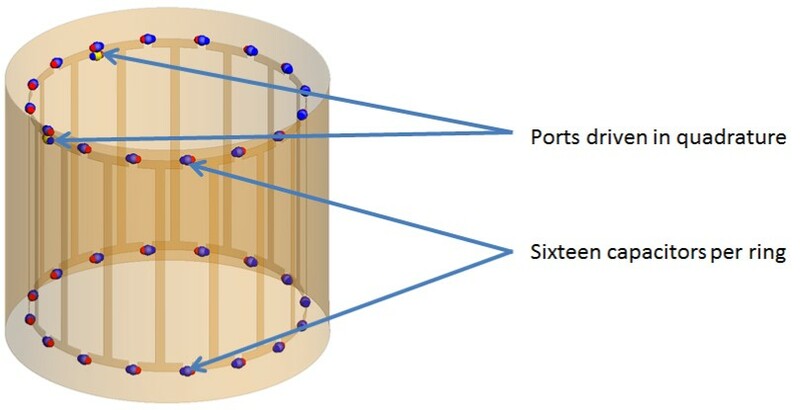 Simulation data is compared to measured data in open literature. 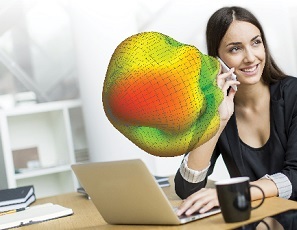 This white paper is an example of how Antenna Magus can be used to generate antennas for antenna placement studies in FEKO. 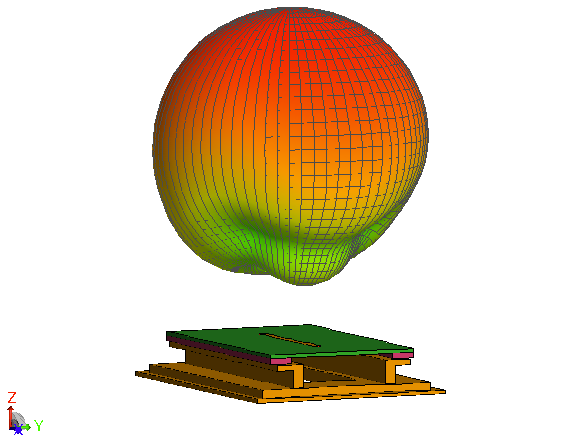 A description of how metamaterials may be modeled in FEKO followed by guidelines regarding the different simulation options. the main radar axis (BSE) and the radar detection quality (resolution, ambiguity, discrimination).